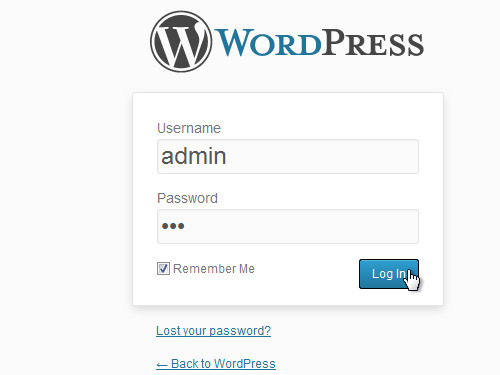 In this video tutorial we will show you how to login to WordPress as adminstrator. 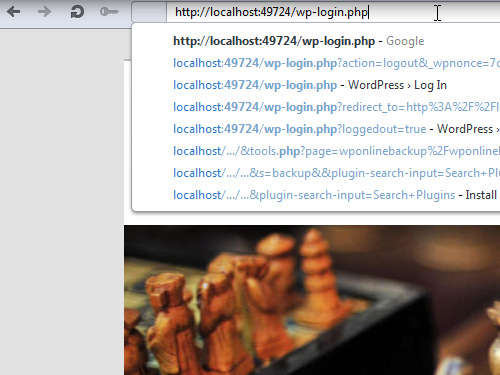 If you want to login into the WordPress as administrator, you have to add “/wp-login.php” after the adress of your website and press “Enter”. On the next page, enter the username and password. Also you can check the “Remember me” option. This way you won’t need to enter your credentials every time you log in. Click on the “Log In” button. You have been successfully logged into the WordPress dashboard.